KAEFER Isoliertechnik GmbH & Co. KG’s Executive Board is the KAEFER Group's highest executive body. 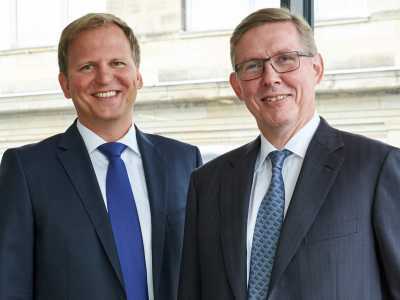 Its members are Dr. Roland Gärber and Steen E. Hansen, both acting as Co-CEOs. The members of the Executive Board are appointed by and report directly to the Advisory Board. The Executive Board has overriding responsibility for group management and the supervision of day-to-day management and operations. It focuses on strategic development, the implementation of standards and systems, as well as the promotion of regional activities. All significant issues or questions fundamentally important to the KAEFER Group are decided upon by the Board. Dr. Roland Gärber is Co-CEO and a member of the KAEFER Isoliertechnik GmbH & Co. KG Executive Board. He is responsible for driving operational efficiency and value creation across KAEFER’s areas of activity. His focus is on ensuring and continuously improving high quality as well as the safe and efficient delivery of our services and solutions. He leads the Innovation & Technical Excellence, Operation Excellence as well as Supply Management departments in the headquarters. 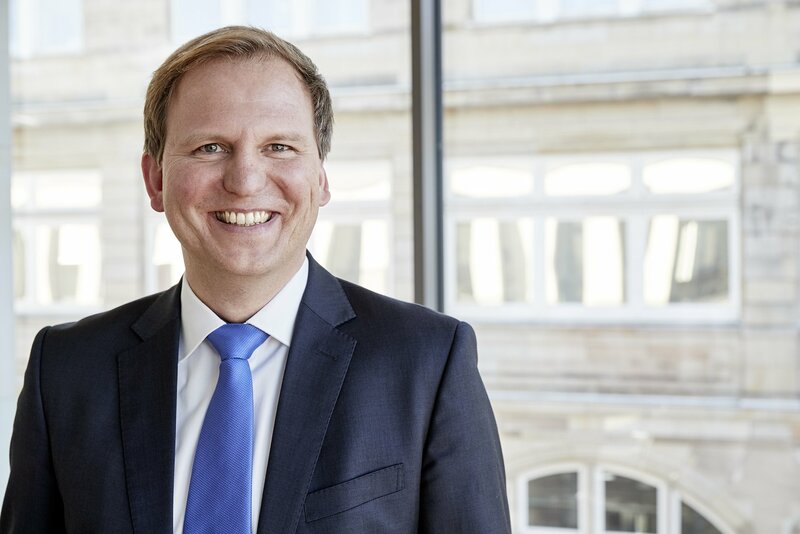 Dr. Roland Gärber serves as responsible point of contact within the Executive Board for KAEFER's regions Latin America, Middle East, South East Asia, Asia Pacific as well as Canada. Steen E. Hansen is Co-CEO and a member of the KAEFER Isoliertechnik GmbH & Co. KG Executive Board. He is responsible for financial affairs and monitoring within the KAEFER Group as well as the harmonisation and standardisation of back office functions. He leads the Finance & Controlling, Tax, Compliance & Audit, Legal & Insurance, IT, HR and Responsibility & Communication departments in the headquarters. 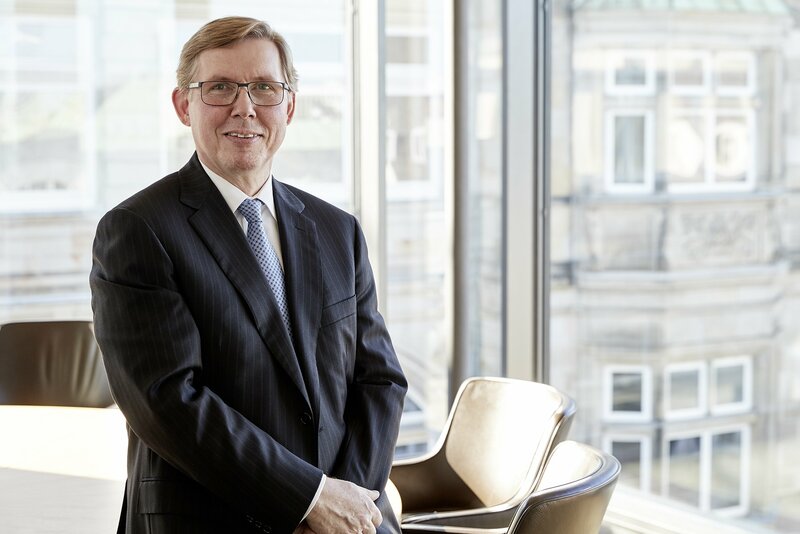 Steen E. Hansen serves as responsible point of contact within the Executive Board for KAEFER's regions Western Europe, Central & Eastern Europe, Norway, South Africa as well as the Construction and Marine Divisions. The KAEFER Group Advisory Board consists of six independent, non-executive Board members who meet at least four times a year. Three members are KAEFER shareholders, belonging to the owning family. The core functions of the Advisory Board include the supervision and control of the executive management, appointments to the Executive Board, and approval of business planning.